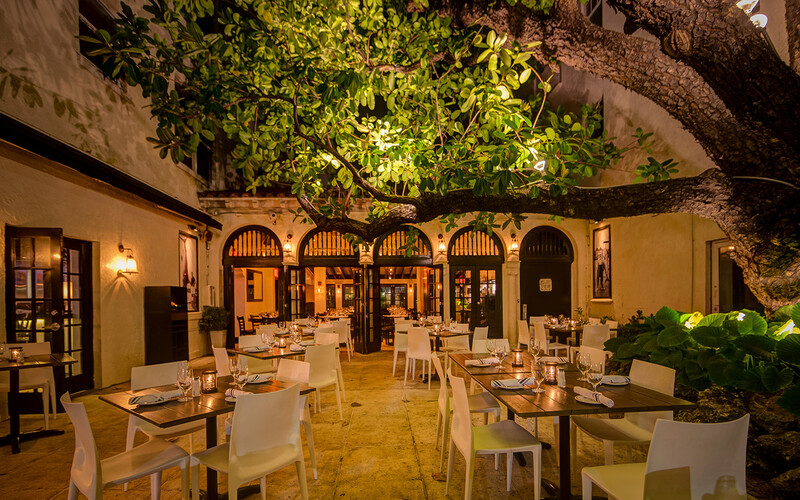 Prime Fish is one of restaurateur Myles Chefetz’s Prime restaurants in South Beach’s South of Fifth neighborhood. The theme of this this restaurant is fish shack meets upscale dining and has a menu that reflects that. Find everything from fried clam strips to steamed Maine lobster. If you’re not in the mood for seafood, the USDA Prime and dry aged steaks made famous at Prime 112 are also available here for dinner. Weekend brunch has both a la carte options, like Maine lobster omelette and Meyer lemon and blueberry French toast, and the brunch buffet which features gourmet buffet stations and a variety of bottomless drink selections, like bellinis and mimosas. Reservations are recommended and can be made online. Dinner is served Monday through Thursday from 5:30 p.m. to 12 a.m., till 1 a.m. Friday and Saturday. Brunch hours are Saturday and Sunday from 11:30 a.m. to 4:30 p.m.